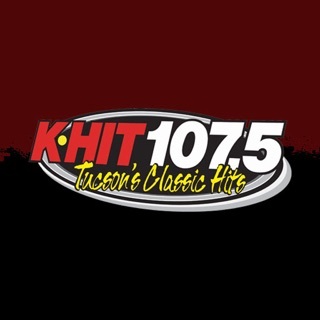 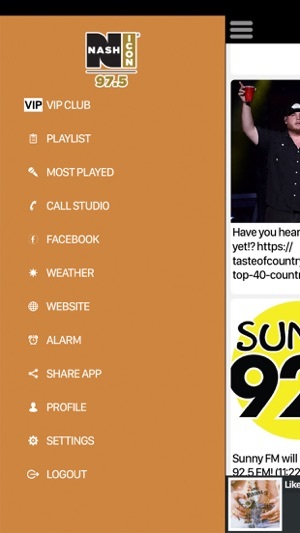 Never be without your favorite radio station. 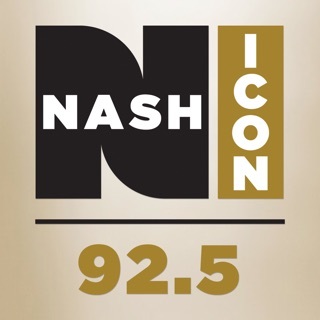 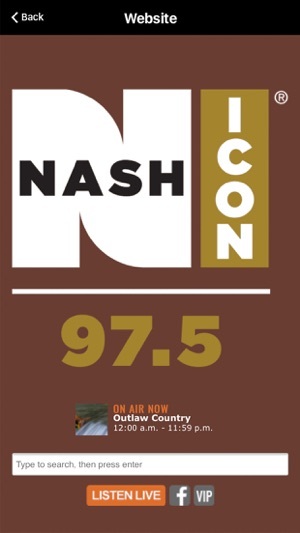 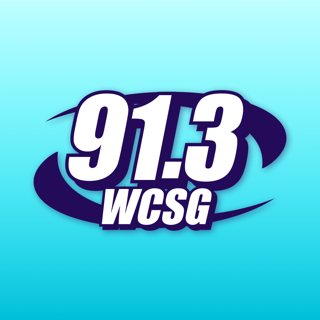 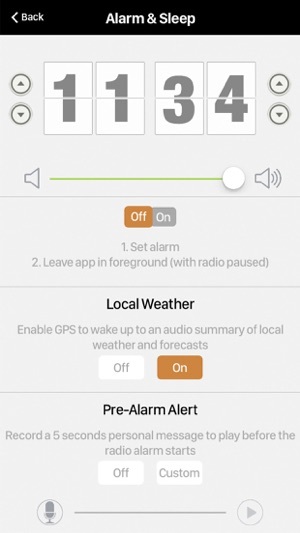 97.5 Nash Icon is proud to present our OFFICIAL radio app. 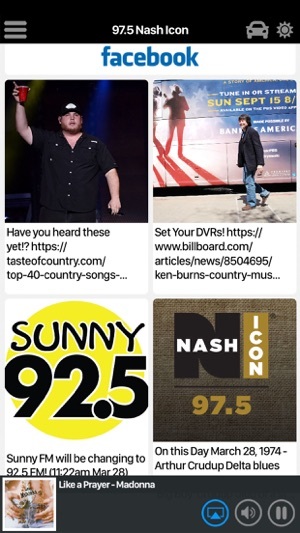 New content on station events and news.